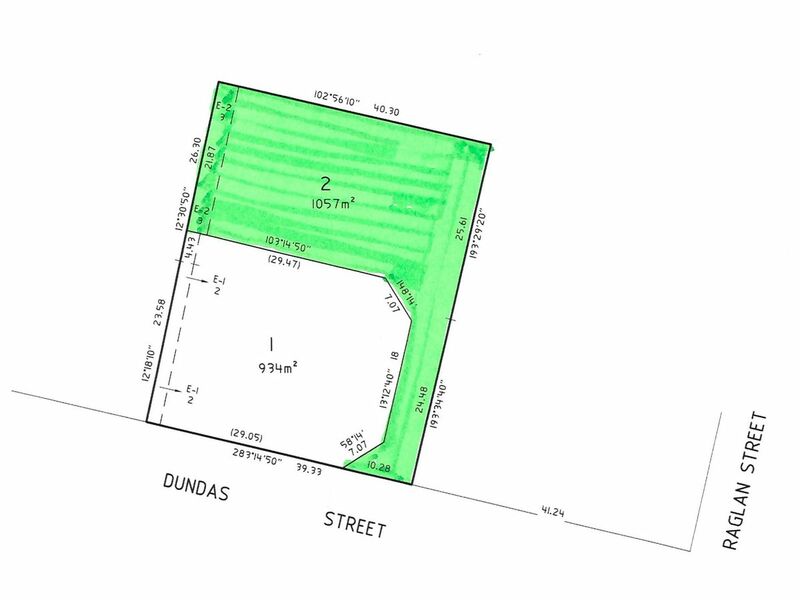 A very beautiful block is waiting for your new home. 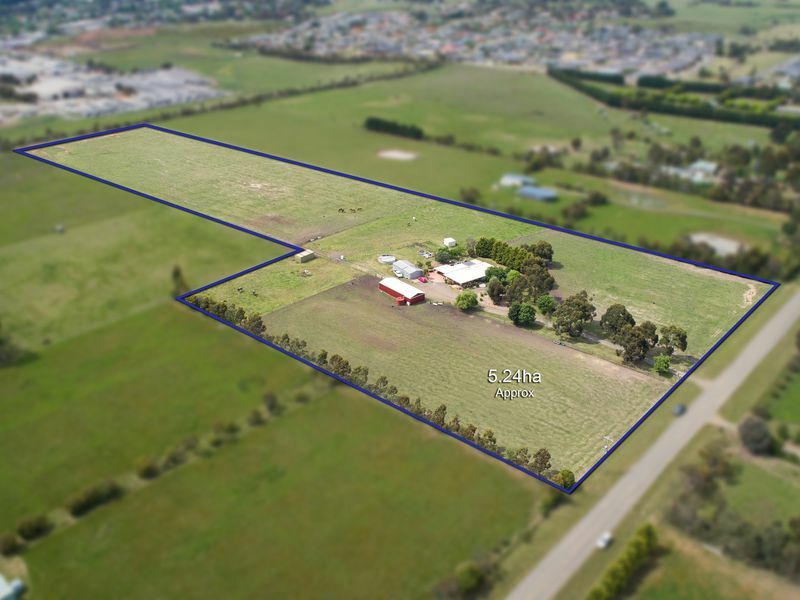 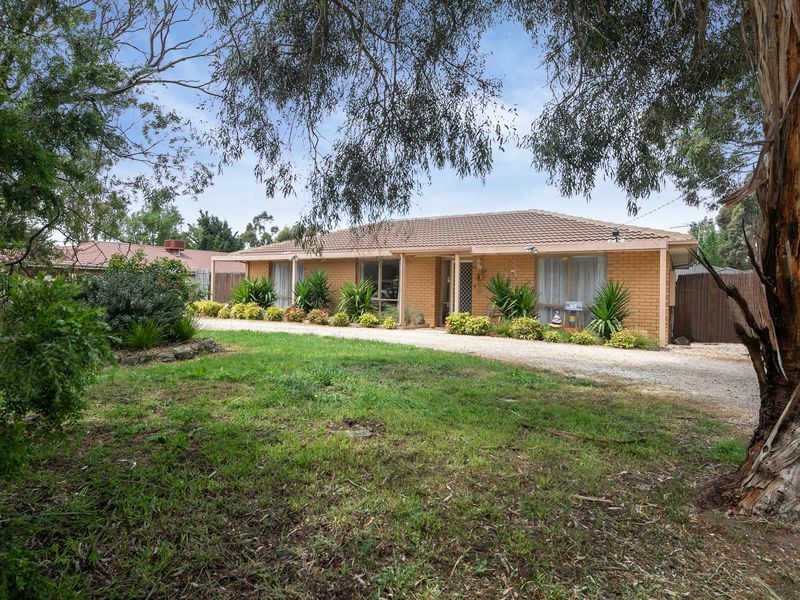 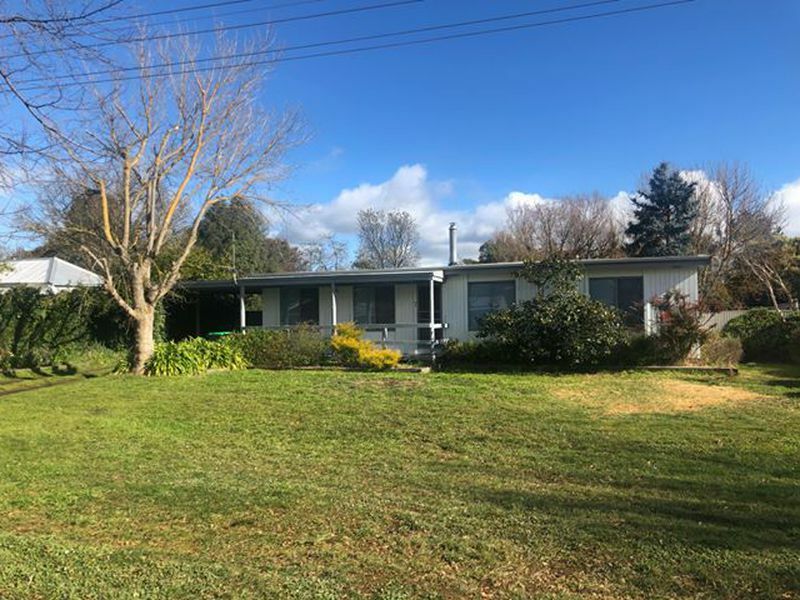 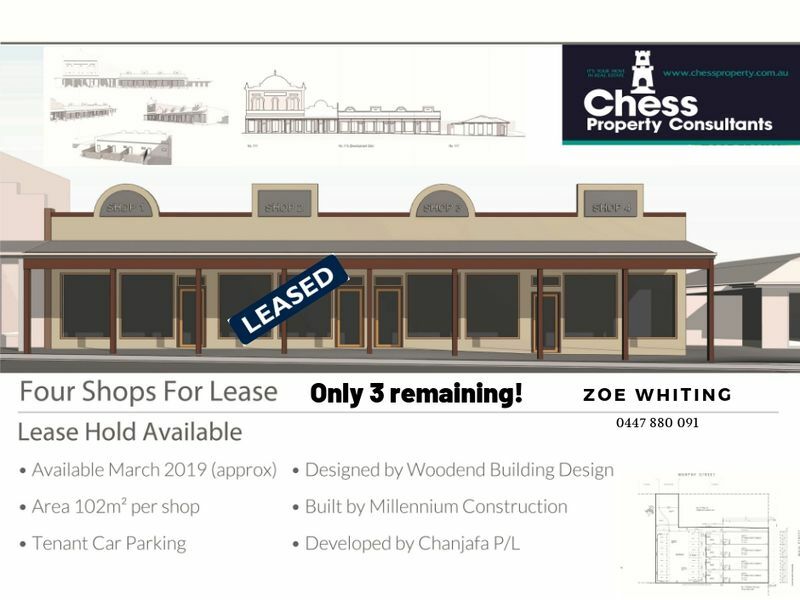 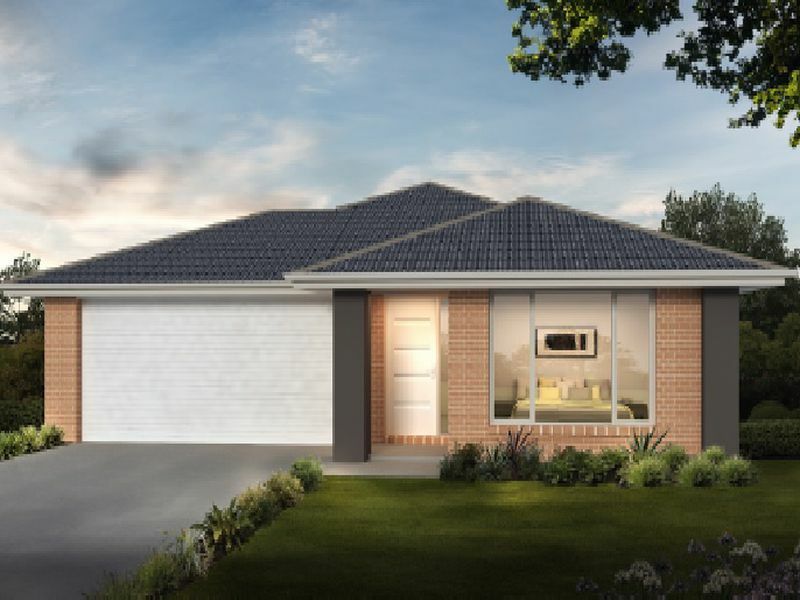 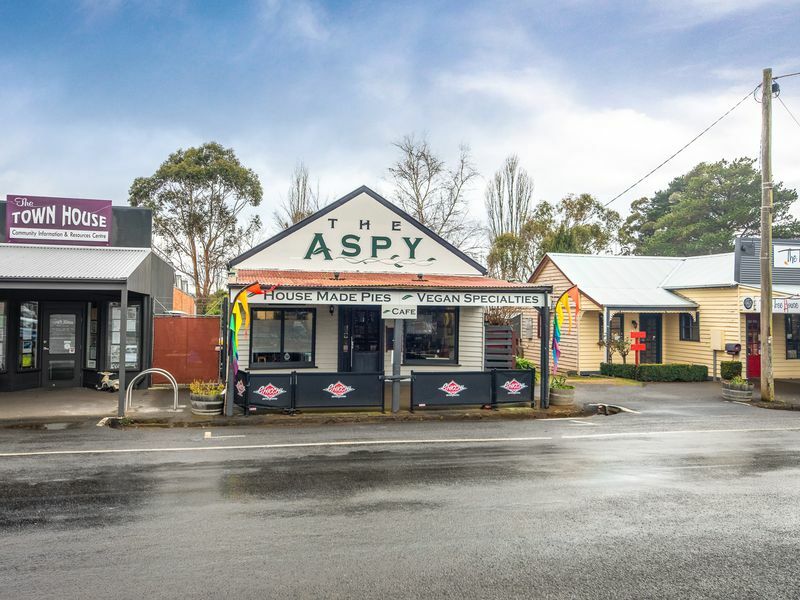 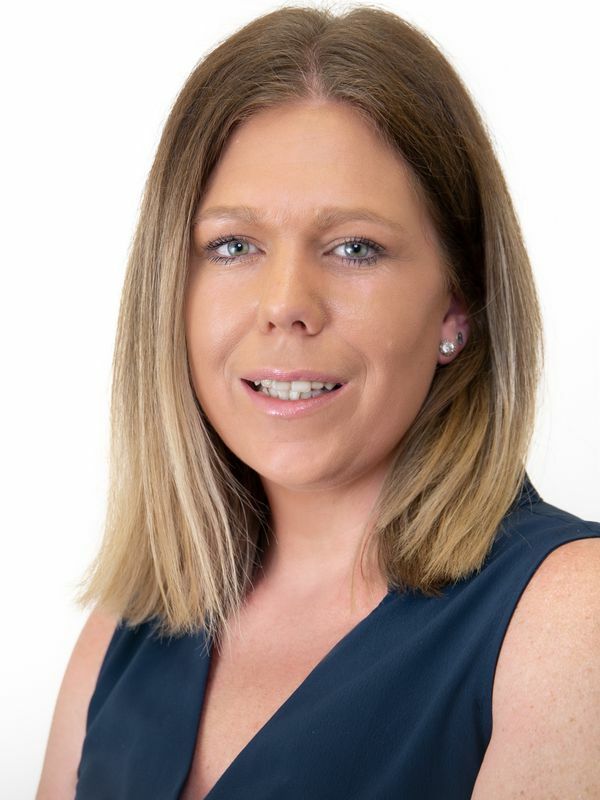 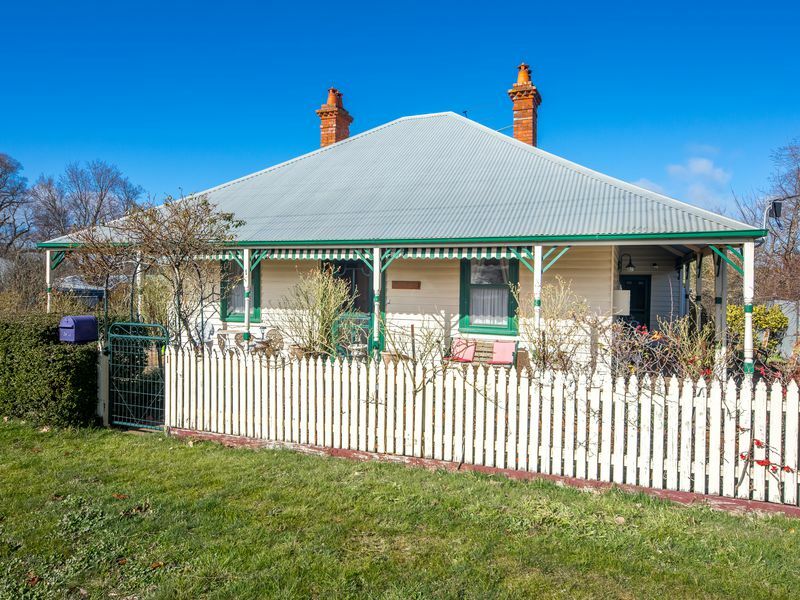 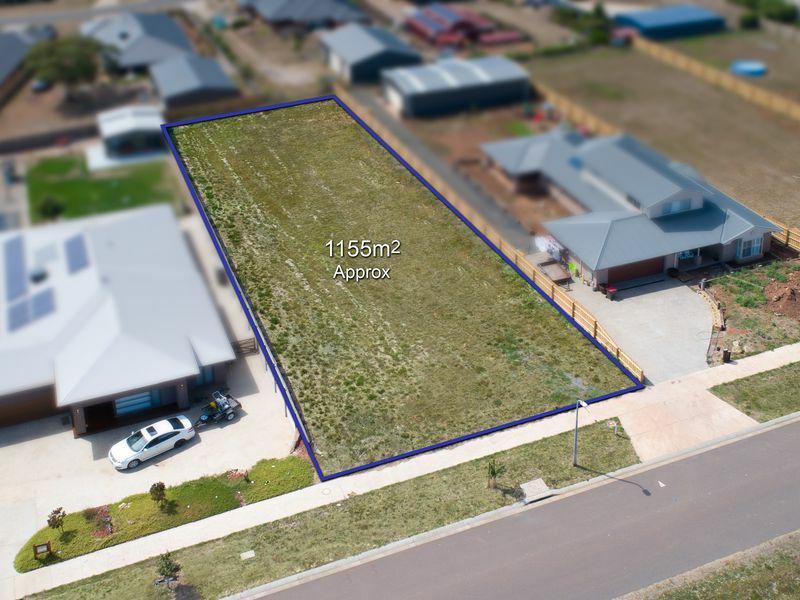 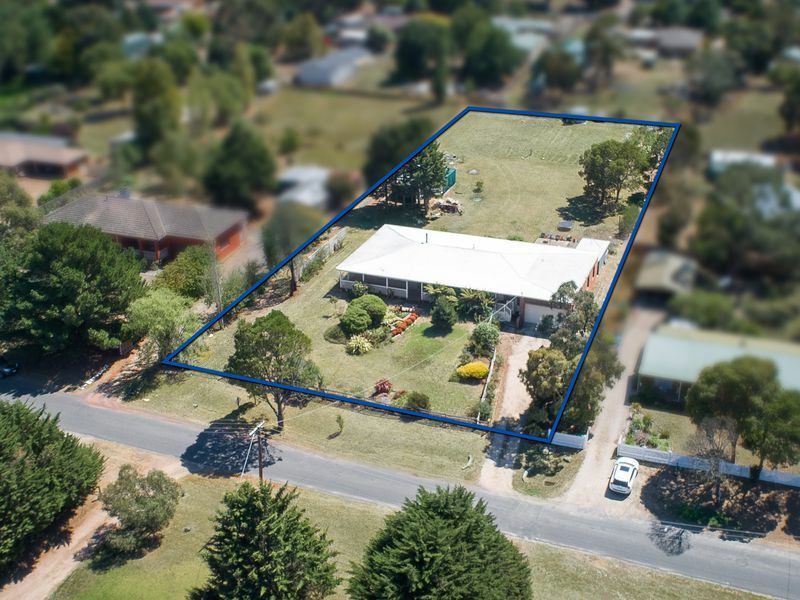 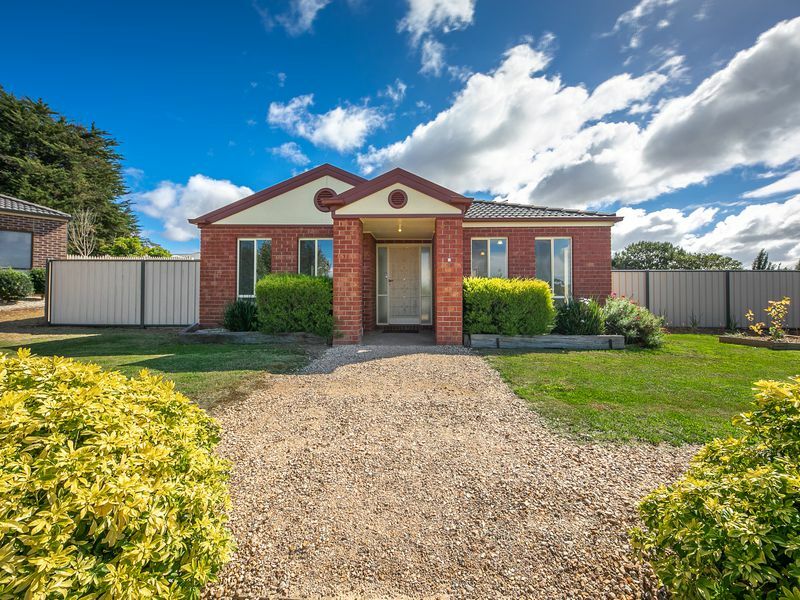 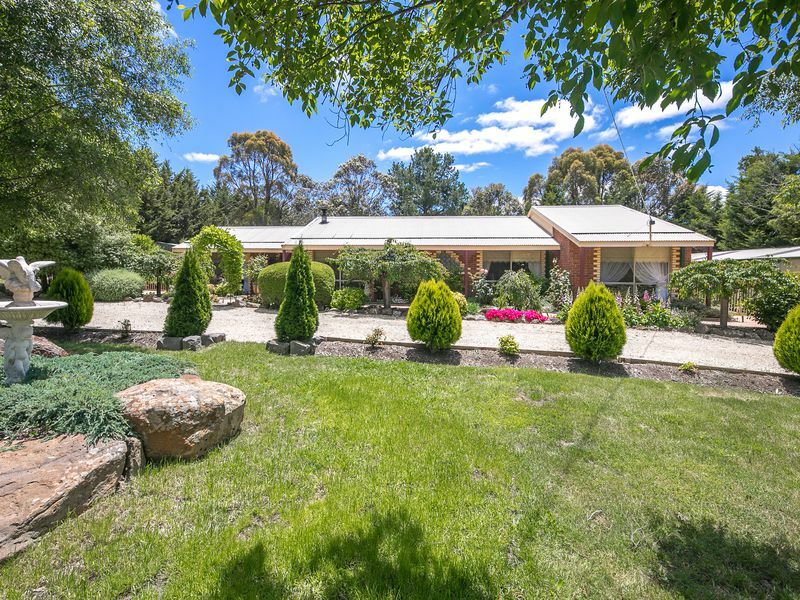 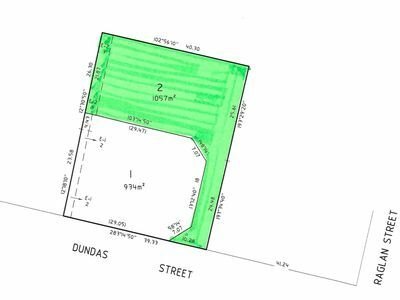 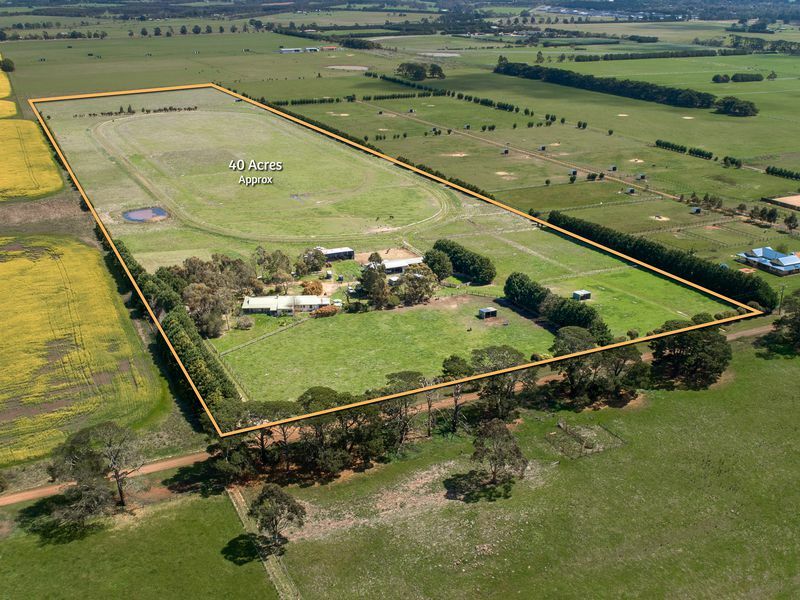 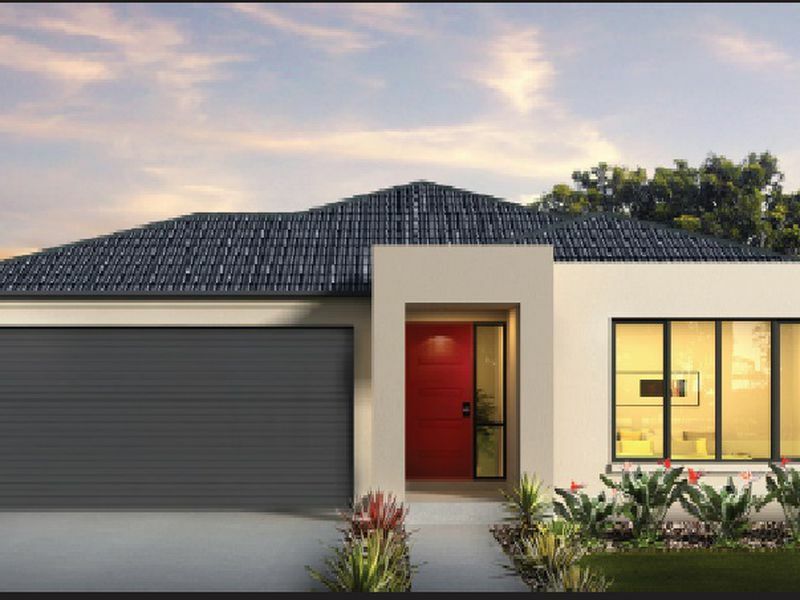 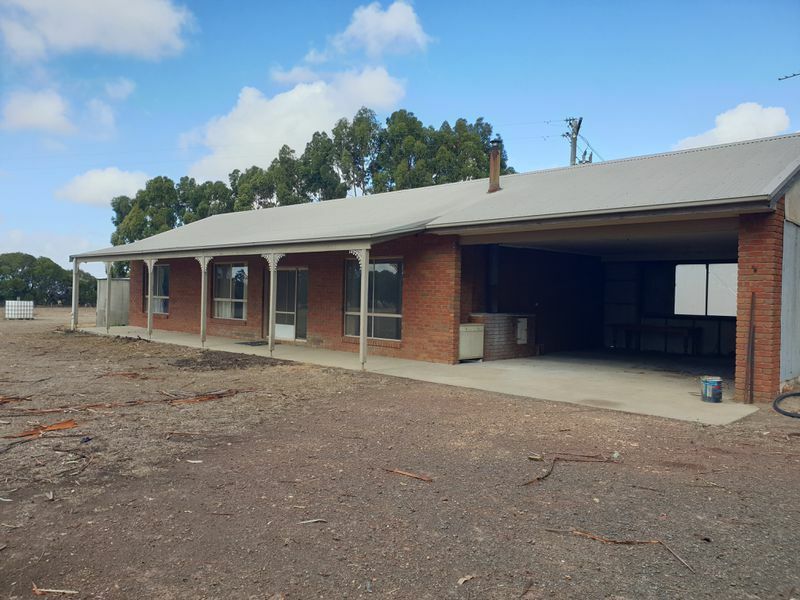 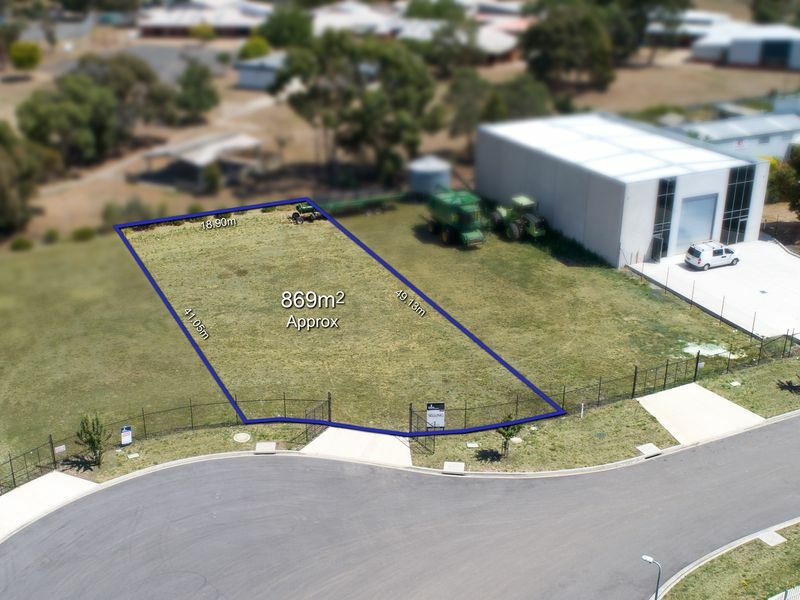 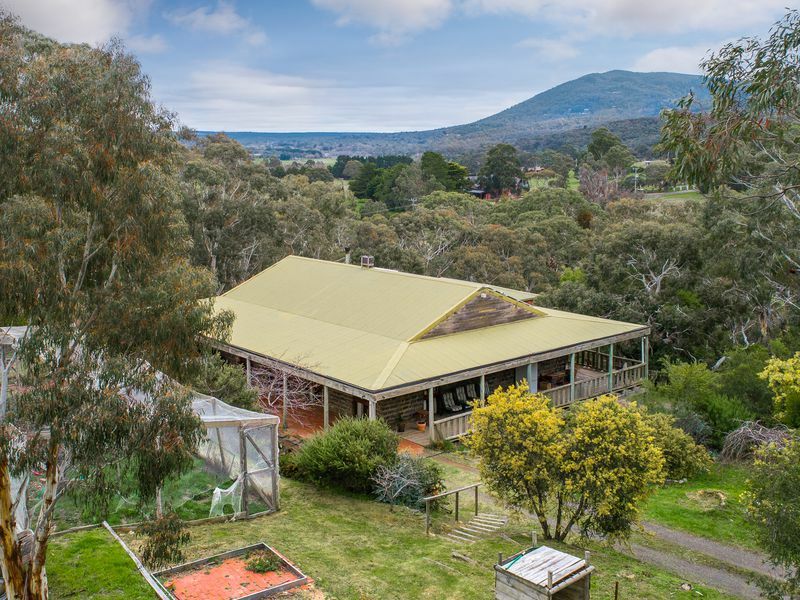 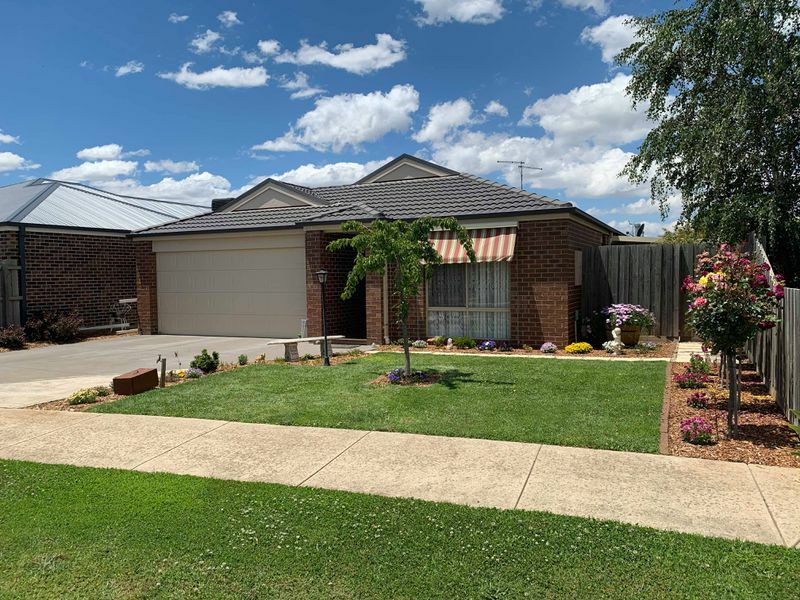 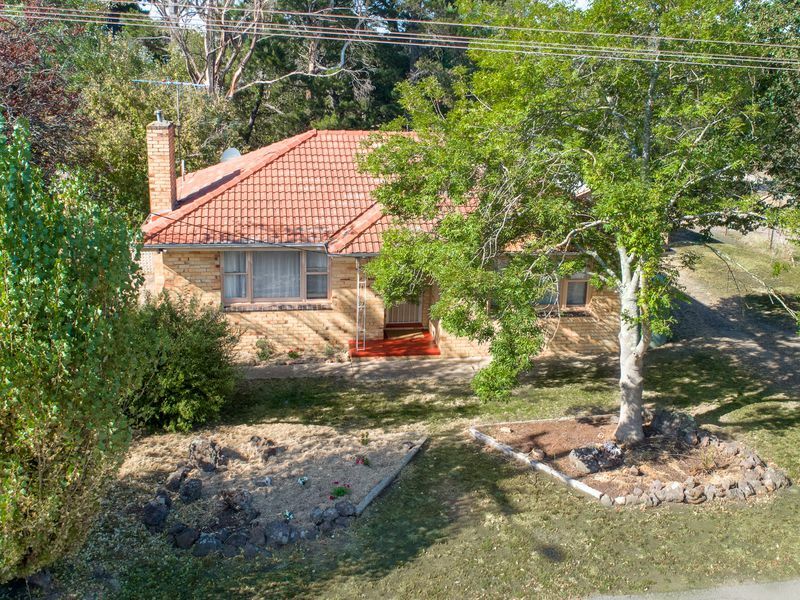 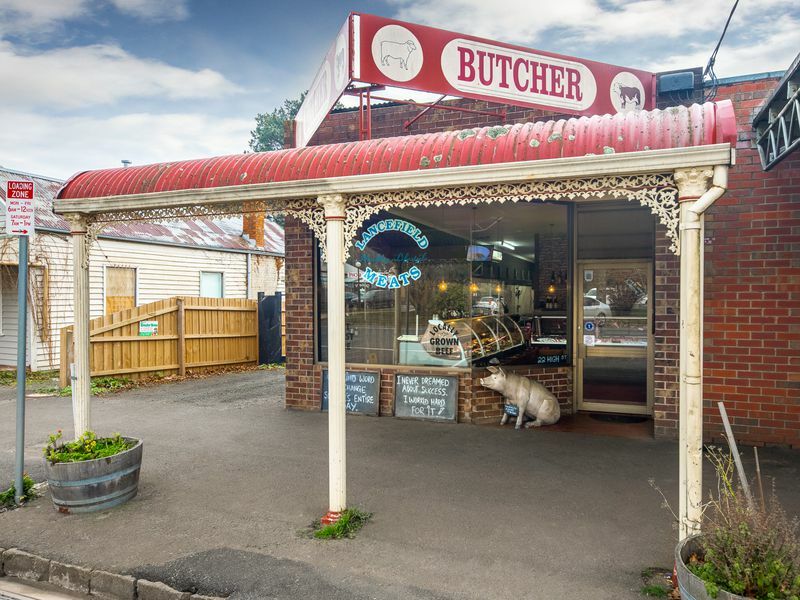 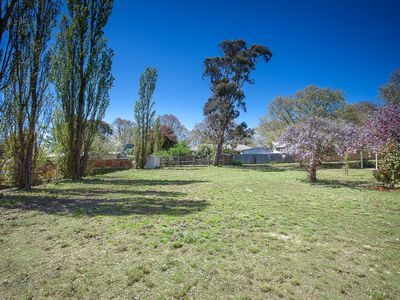 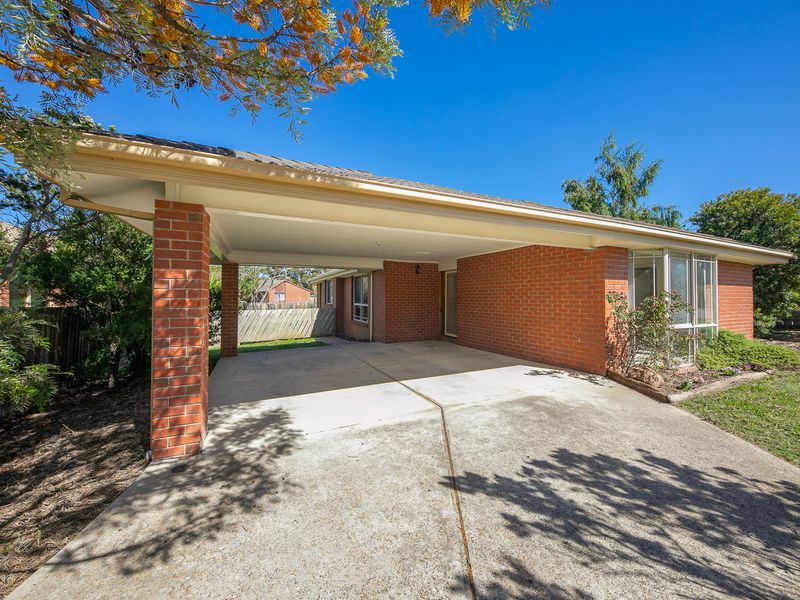 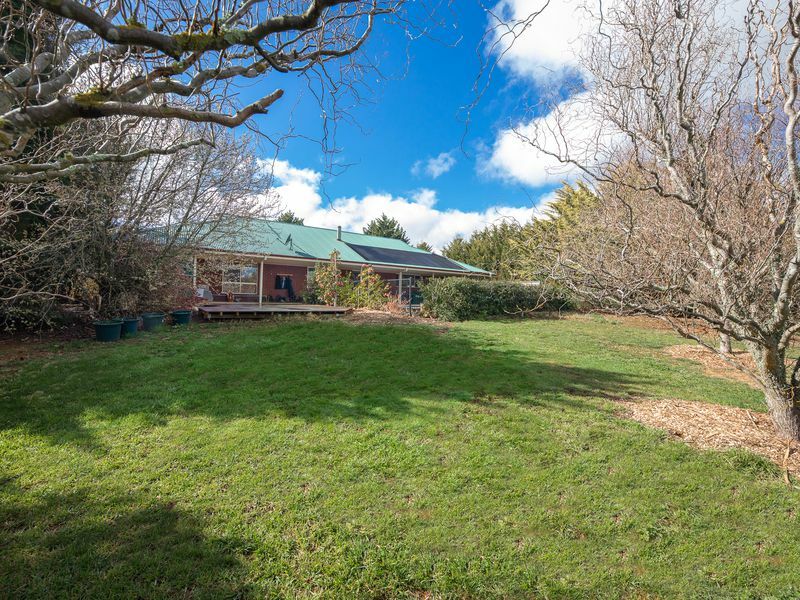 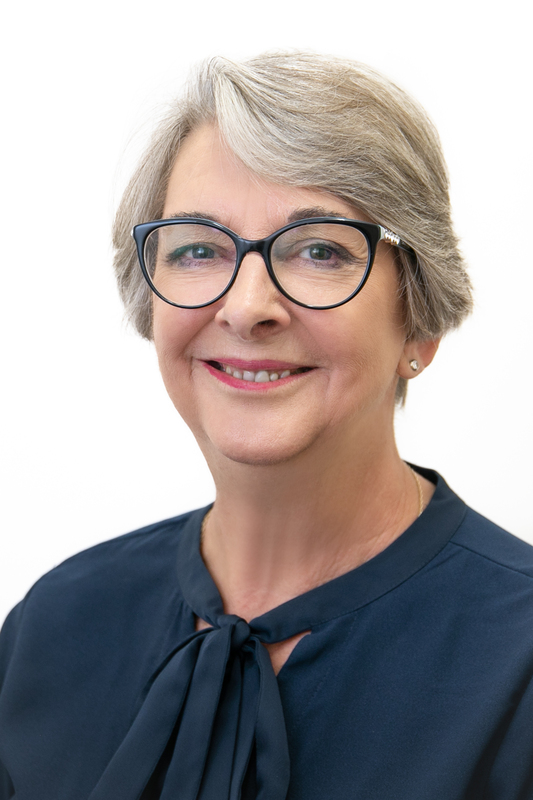 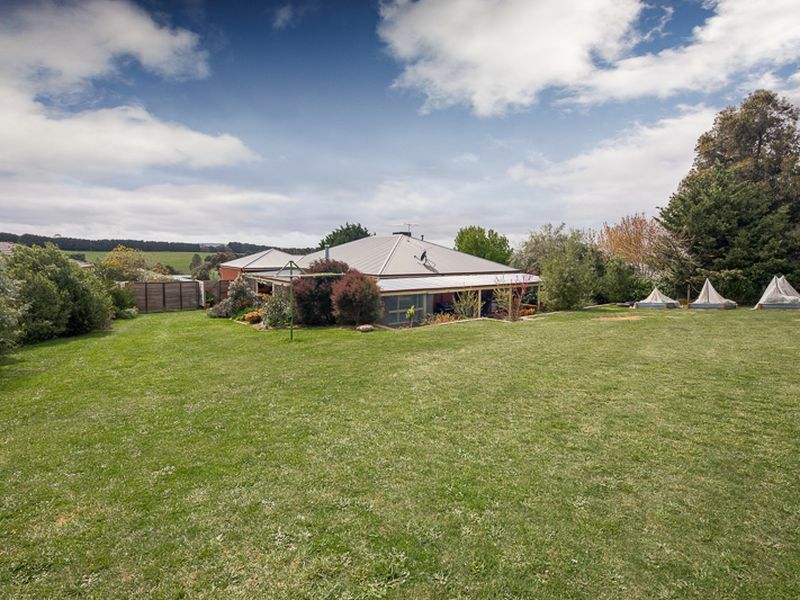 Quiet and peaceful and yet in walking distance of the Lancefield shopping area and Primary school here is the ideal location for your new home. 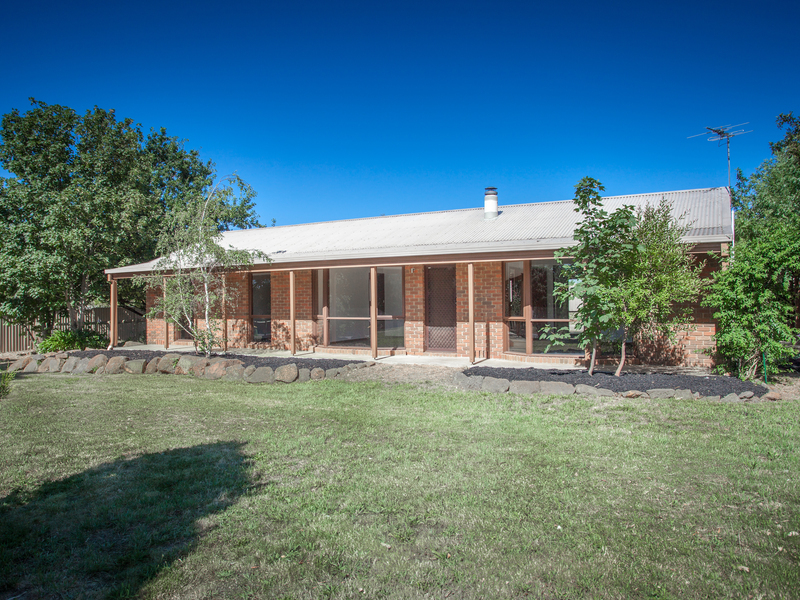 No restrictions on building materials allows for weather board, Colorbond or any material you may desire. 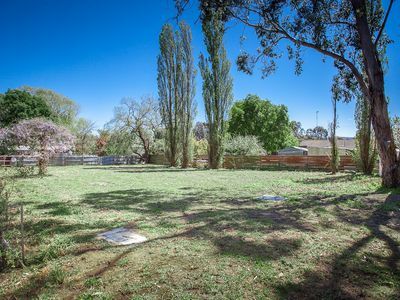 Town services available include water, sewerage, power, phone and internet. 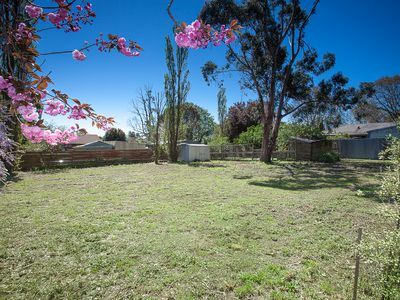 Build and enjoy a peaceful life and a beautiful block. 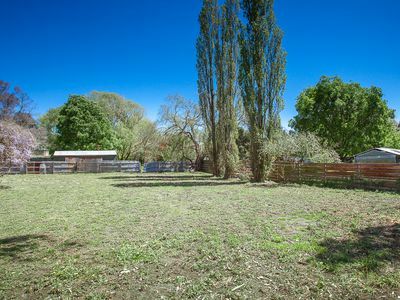 Country living at its best is waiting for you.